Please Note: A 10% deposit is payable to secure your booking. The remainder is payable prior to departure on the day. If there’s a group of you and you’d like to book the boat for a fishing trip then please contact us for details and we can book that for you. 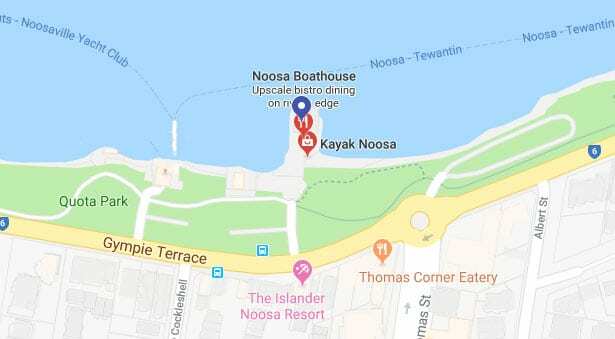 Boat Departs: 194 Gympie Terrace, Noosaville QLD 4566. Fishing Offshore Noosa operates out of Noosa, in the heart of Queensland’s Sunshine Coast. We offer a range of offshore fishing trips out to the various offshore reefs including, Sunshine Reef, Jew Shoal, North Reef, Halls Reef, Chardens reef and heading out as far Double Island Point and Barwon Banks. Trekka 2 is a 32 ft Cougar Cat with room for up to 12 fisherman/guests. Powered by two 300HP Yamaha engines with a cruising speed of up to 30 knots. The twin hull design ensures a stable ride. We have onboard the most up to date GPS with fish-finder so we can be sure to put in front of fish. Trekka 2 has outriggers, live bait tanks and everything else you need for a great days fishing. Your Skipper and crew are fishermen – they live fishing! Because we’re out on the water everyday we can be sure to make the most of your time and hook you up with some awesome fishing. We have you covered targeting reefs, wrecks and deep blue water. We troll, jig and bottom fish for a range of fish species. You can cancel or change your booking at any time up to 24 hours prior to your planned fishing trip. 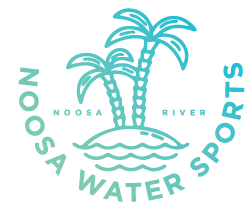 If due to unsafe weather conditions and we cannot go fishing then you can transfer your your booking to another day or it can be cancelled and your money refunded.